If it’s alive, it moves. Science measures this movement, even at the cellular level, through vibration. Everything alive vibrates. If it is dead, it does not vibrate. This “is a new way to detect life” beyond Earth. (See recently published research in the Proceedings of the National Academy of Sciences). Obvious? When I ask people to describe their experience of groups, awful and great, they describe, in many different cultures, in terms of the vibrancy they feel, from low to high, in their relationships in the group. 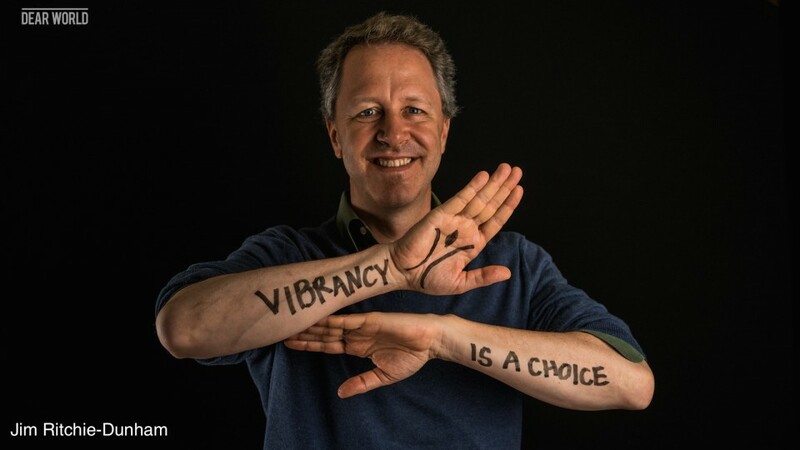 We developed a scientifically validated tool for measuring this vibrancy, which you can use for free, in one of 10 languages — the Vibrancy Survey. So far it has been used to describe 2,300+ groups in 91 countries. It seems that we already know that if it is alive, it vibrates. And, if it is dead, it doesn’t. When thinking about your own experience of a group or a set of relationships, do you experience low or high vibrancy?